I've been trying to compare new wakeskates for 2016. Is it just me or are the options very limited? I've been riding Virtue for a few years and wanted to look at a 49.5 WM. The website seems to be down and emails have not been responded to. Similar options include Project, Home, and Remote. But I'm not sure the rail on the Remote is right for me. Any ideas? The Virtue seems to be the best fit for style of riding so I'm trying to find something similar. I bet the website will be back up once they decide to have a 2016 line or not. puckhead, You really can't go wrong with any of those choices. All those companies are hardworking independent brands that truly represent wakeskating's best interests. So whether you go with Drew's Watermonsters, Jeff's boards at virtue, or any of remote's new line you are sure for a fun and solid skate. Our boards at Project are considerably different than the others you listed and you'll find the Project Mark II concaves ride very differently than the virtues, which you stated compliment your style the best. If you feel the virtue shape and construction are what you are looking for that's sick, stick with it! If you are curious about our boards and want to try something different, let me know! Our new boards are really fun and if you end up liking the shape it definitely will give you all the tools you need to progress your riding. PM me or email if you have any questions. Thanks Kid. This is James... I'd love to try a 39.5 if you have one here in Austin. Not sure if Josh has been riding much lately because of the weather. leaf has a deal $1499 for a winch and a board and there looking sick! Having a wooden frame actually seems like a good idea to me now, we went beach winching in salt water twice and our frame is getting rusty. Just wanted to throw our name in the mix for puckhead to ponder. Here at grain wakeskates we are a 100% independent company we build everything that goes into our skates in house. 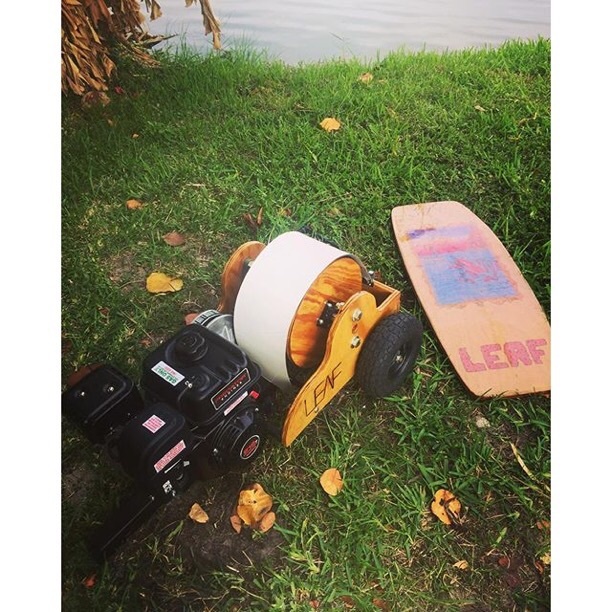 We also pride ourselves in being the only 100% plywood free wakeskate company that builds boards in the U.S. Our website is empty at the moment unless you are looking for a custom made wakeskates, which we are still offering. But the site will be updated as soon as we finish the 2016 lineup. I haven't pulled the trigger yet. Still waiting on the WM site to be updated. Would love to try the Grain and Home products though. puckhead, it will be worth the wait. It seems like most companies gave up trying to make wakeskates. It is a lot harder to get ahold of a quality board. There are fewer options, limited quantities, and you never know if or when companies are going to put out new product. It does seem to be in a slump. Hopefully it is just like skateboarding in the 90's and comes back soon. This year I'm only wakesurfing so I can go PRO with a shuv line and maybe get a boat full of some instagram vape models. I thinks its actually a tangible goal considering the direction of the water-boarding niche. Wait 4 months for a garage shaped deck to get to you before its time to put the boat up again. But don't worry guys this is why Miller and Esnow hoard boards for the upcoming drought. Hopefully we have all done enough Prepping/Stashing to have a few set back if the wakeskate apocolypse is real. People will hate it because I'll be riding a bi-level again.